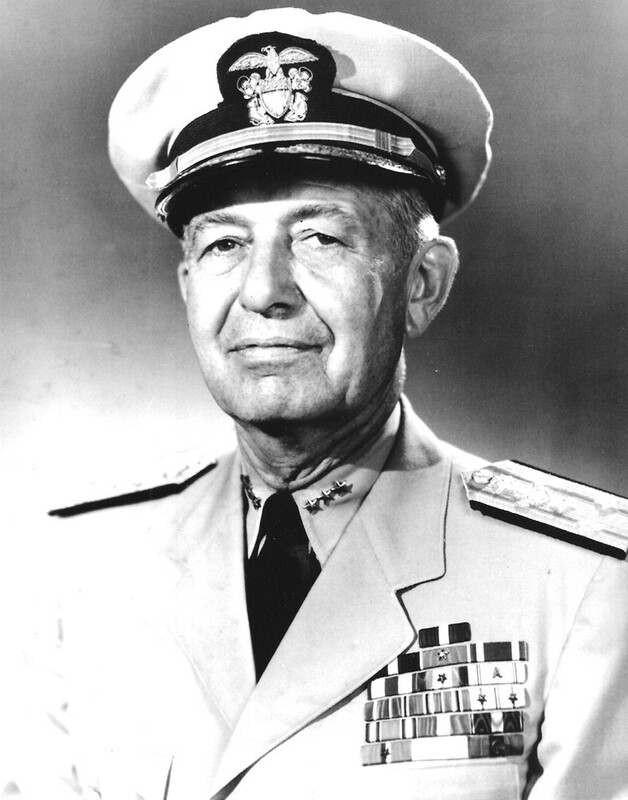 The Pacific War Online Encyclopedia: Kauffman, James L.
Kauffman commanded U.S. Navy forces in Iceland when war broke out in the Pacific. He later commanded the cruiser-destroyer forces of Pacific Fleet and participated in the bombardment of Wake in October 1944. 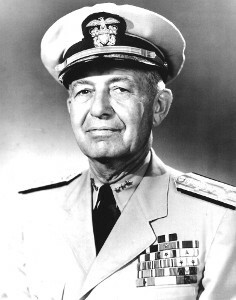 He later commanded Philippine Sea Frontier, where he directed the blockade of Leyte. Following his retirement, Kauffman served for ten years as president of Jefferson Medical College and Jefferson Medical Center.